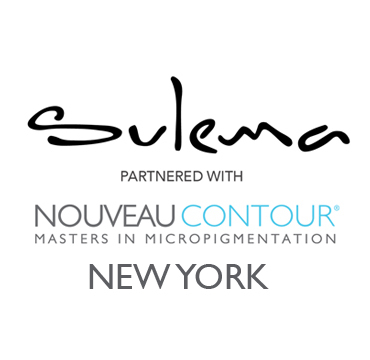 A master permanent make-up artist, Sulema Trevino has performed thousands of procedures incorporating highly innovative and expert face analysis to achieve beautiful results and a natural look. Sulema’s clientele include well-known celebrities. She is a board certified instructor, licensed, and insured. Sulema is a diplomat of the American of Micro-Pigmentation and a member of the society of Professional Permanent Cosmetics. Has attended Hair Restoration Surgeons conference and is highly respected in her field. 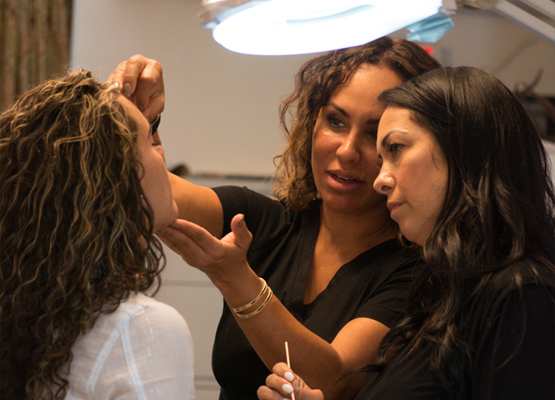 Sulema Trevino became board certified in Micropigmentation in 1996 by the American Academy of Micropigmentation. 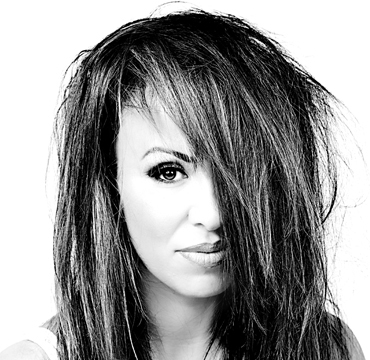 She has perfected her skills in semi-permanent make-up also known as cosmetic tattoos, medical tattoos, scalp micropigmentation and corrections. She has a school in Boca Raton, Florida where she teaches others her craft. 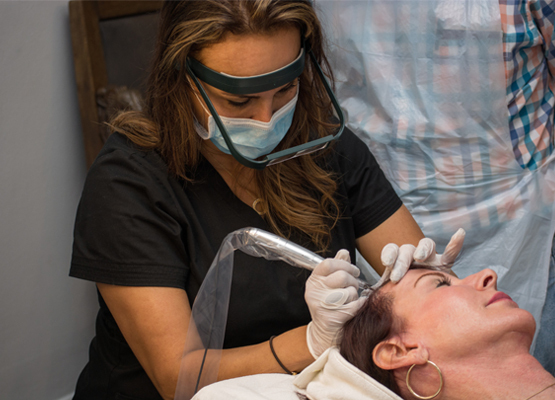 She has a celebrity clientele and has worked with numerous plastic surgeons, dermatologists and hair transplant surgeons in south Florida and New York City.